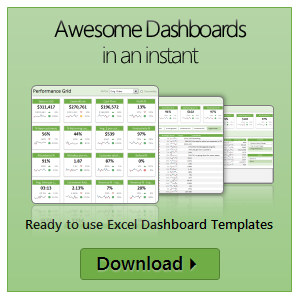 80% Discount on PUP & PowerPivot Contest – Hurry up! Since I am busy with background work on VBA Classes launching next week, today I want to give you two quick updates. 1. John Walkenbach is offering 80% discount on his Power Utility Pack Excel add-in, only today (3rd May) between 11AM-1PM EST. 2. 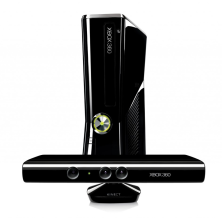 You can win an XBOX 360 + Kinect by participating in PowerPivot Nerdtastic Quiz on their facebook page. Read more to get the details about these two. All you need to do to win prizes worth $195 is fill up this sentence: “If excel is a superhero…”. Find out more by reading the post and send in your entries thru comments.